When are LLC members subject to self-employment tax? – Tyler, Simms & St. Sauveur, CPAs, P.C. Home/Small Business / When are LLC members subject to self-employment tax? 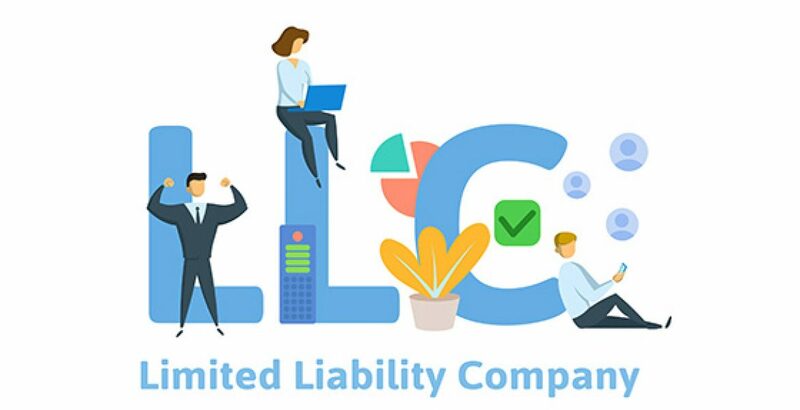 Limited liability company (LLC) members commonly claim that their distributive shares of LLC income — after deducting compensation for services in the form of guaranteed payments — aren’t subject to self-employment (SE) tax. The IRS, however, has been cracking down on LLC members it claims have underreported SE income, with some success in court. 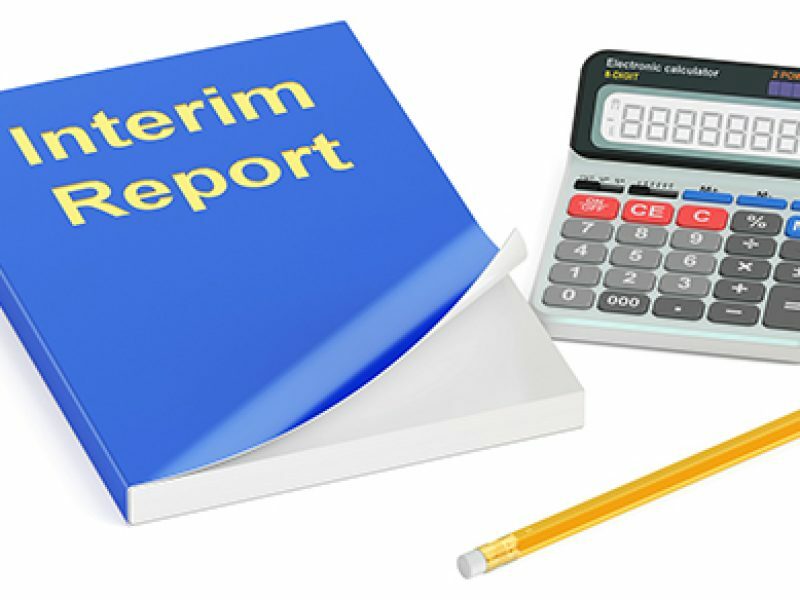 The law in this area remains uncertain, particularly with regard to capital-intensive businesses, but given the IRS’s aggressiveness in collecting SE taxes from LLCs, LLC members should assess whether the IRS might claim that they’ve underpaid SE taxes.